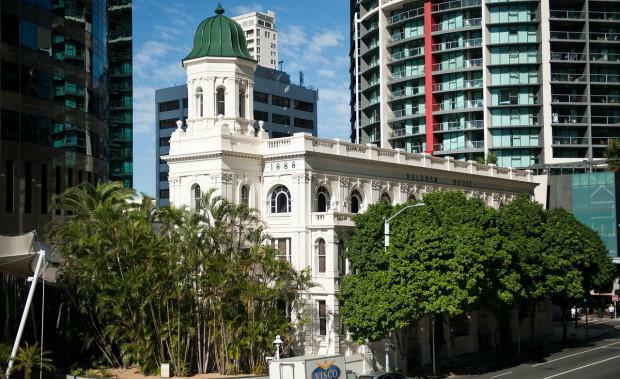 DEXUS Property Group has acquired the heritage-listed Naldham House building at the base of its $635 million Waterfront Place complex in Brisbane for $14 million, according to The Australian Financial Review. The three-level building was once the home of the Brisbane Polo Club, which sold it early last year to Singaporean real estate billionaire Koh Wee Meng for $10 million. The three storey building includes 1425 sq m of space. DEXUS acquired Waterfront Place last year for $635 million, from Australia's Future Fund and Stockland, in the largest office building transaction since 2009. DEXUS executive general manager of group strategy for transactions and developments Ross Du Vernet told The Australian Financial Review the building was an important strategic aquisition.​"It is the front door to the Waterfront Place precinct which represents one of the best development sites in the Brisbane CBD," Mr Du Vernet said. "This acquisition presents an opportunity to add amenity to the public and our office customers at Waterfront Place, 10 Eagle Street and 12 Creek Street," he said.